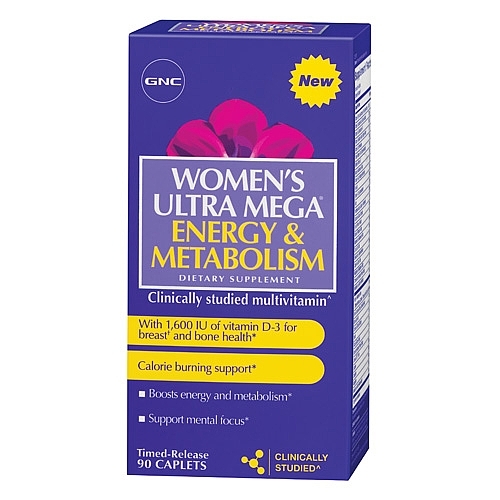 Multivitamins are the easy way to fill the holes that your diet does not regularly satisfy. A good multivitamin ensures that you get all the vitamins and minerals that an active body deserves and requires. In any event, a multivitamin provides a comforting dose of “health insurance” to your diet. Athletes will especially benefit from the additional vitamins and minerals, as intense exercise can use your body’s stores of essential nutrients quickly. We’ll review the leading brands and select the best one for the female athlete.